June Long Beach Market Report. 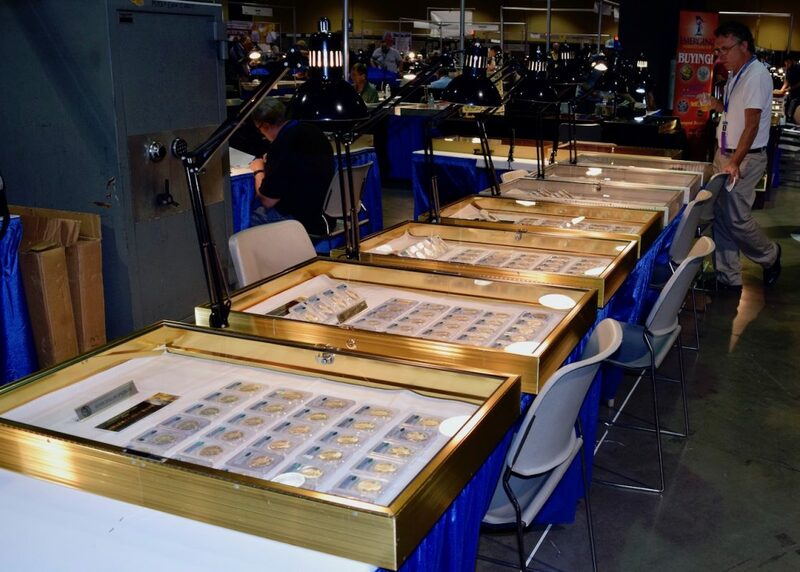 The Long Beach Coin show last week had an unexpected turnout. For the last two years, show’s in general have been relatively slow for us. The shows have been poorly attended and nothing new and fresh has been available to buy. However, Thursday and Friday of the Long Beach show we were absolutely bombarded with collectors trying to improve their collections. Most of our better date Morgan dollars sold and as usual, Carson City Morgan Dollars stole the show. The CC dollar market is hot, as well as other better date Morgan Dollars. “I’m talking CAC coins of course”. Anything that was not CAC Approved was bringing bid or below. Buying was definitely the hardest part of the show but, I did find some quality coins which instantly sold. Hopefully the Baltimore show in two weeks will have some nice CAC coins available to buy. Advice for collectors. The market is hot for PQ coins. If what you are looking at is not PCGS and CAC, I would not recommend paying a premium for it. Hope to see all of you at the Baltimore expo June 22 – 24 at table 449. This entry was posted in Market Reports - News. Bookmark the permalink.